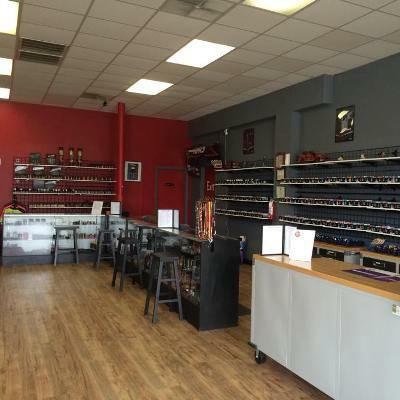 Firehouse Vapor is the perfect place to begin the vapor journey or to expand your vaping hobby. From e-cigs and starter kits to advanced mechanical mods and components, we know our stuff. Customer service is our focus; allow us to answer your questions and try some flavors at our tasting bar.